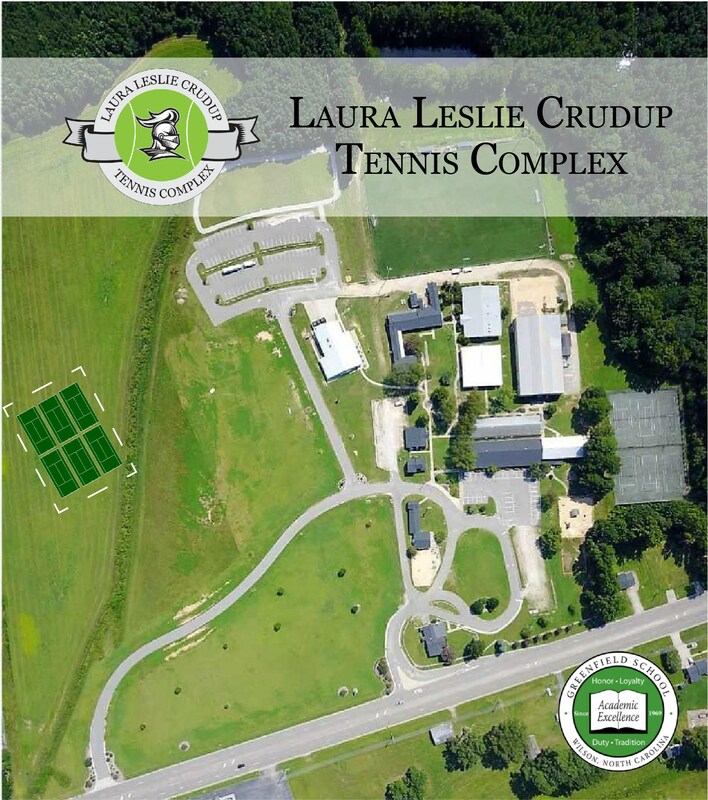 It is with great joy that we announce that Greenfield School has contracted to build a new tennis complex, to be named The Laura Leslie Crudup Tennis Complex, on the land near the adjacent Millbrook neighborhood. The silent phase of raising the funds started back in January when Dr. John Crudup, son of Laura Leslie, contacted a group of family and friends and quickly raised over $35,000. 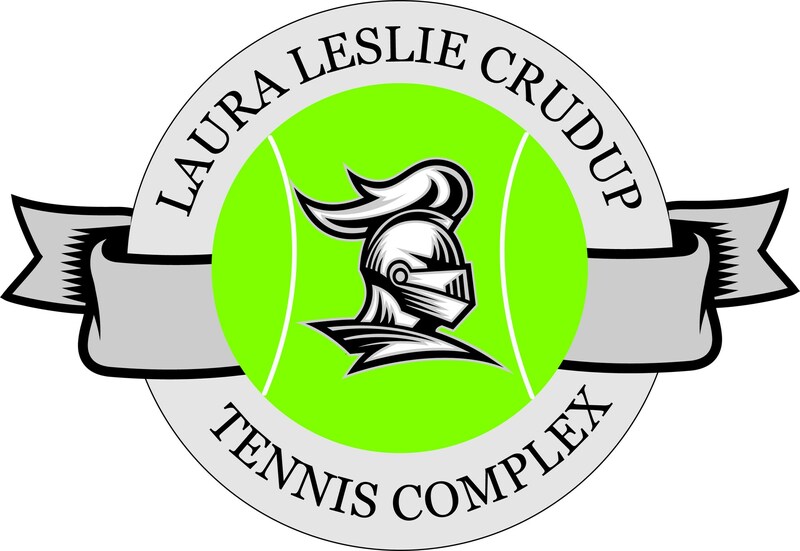 Other Greenfield family members joined in when hearing about this secret project and currently over $155,000 has been raised to honor Laura Leslie and to benefit the tennis program at Greenfield School. If you would like to contribute, click on the "click here to give" tab at the bottom of the page. 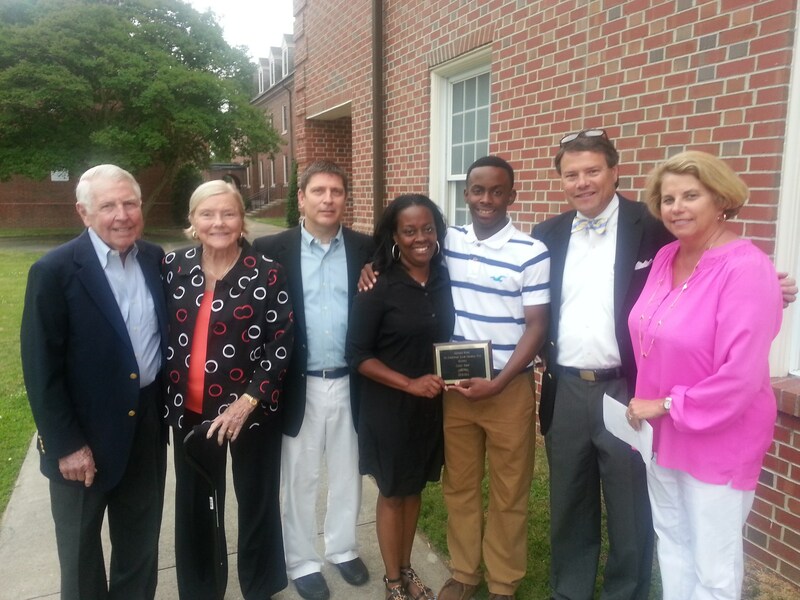 Proceeds from this endowment provide for ongoing needs at the school. Proceeds support salaries and supplements for faculty at Greenfield. Proceeds provide scholarships for students who would like to attend Greenfield but cannot afford the tuition. J. Christopher Gauss was born December 26, 1963 in Wilson, NC. 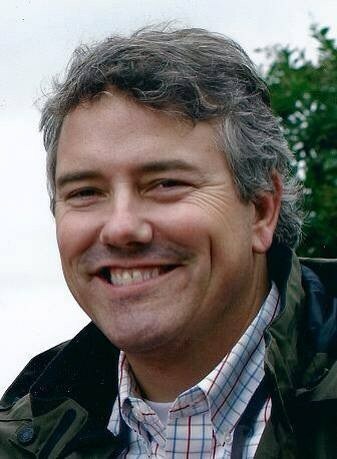 He attended Greenfield School for 12 years, graduating in 1982; Christopher was a standout athlete and student. Following his death, friends of "Chrisbo" came together and set up this endowed scholarship for Greenfield students. 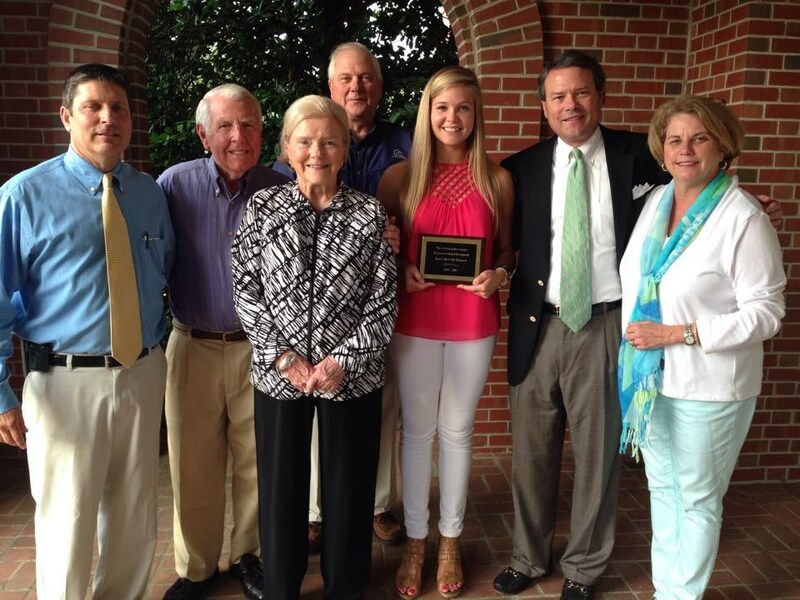 This endowed memorial scholarship was established in 2014 and is awarded each year during the athletic banquet in May. Faculty and staff nominate current student athletes for consideration by the review team comprised of friends of Christopher's. The amount awarded may range between $1000 and $2000 to be used towards tuition for the following school year. 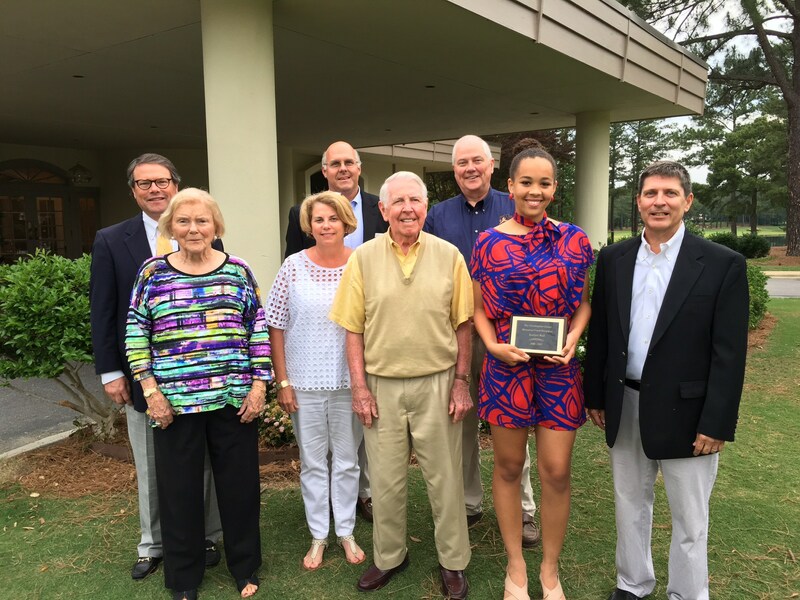 This award is a one year, one time scholarship, and nominee's who were not granted the award may be re-nominated.